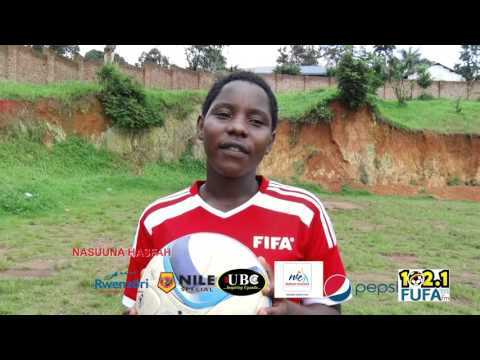 The draws for the 3rd edition of the FUFA Women’s Cup round of 32 were held at FUFA House on Wednesday morning. The draws were guided by FUFA Licensing Manager Ivan Bayige Kintu who gave every club representative present a chance to get involved in the process by picking teams from the pool. 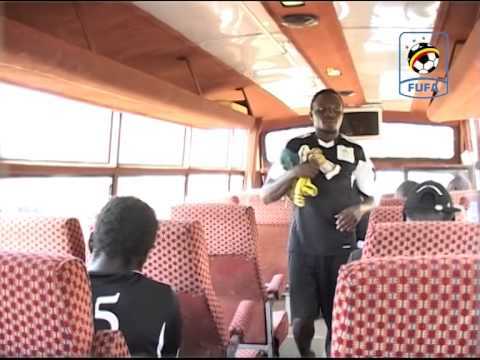 Former Uganda Cranes International Paul Ssali also took part in the process. 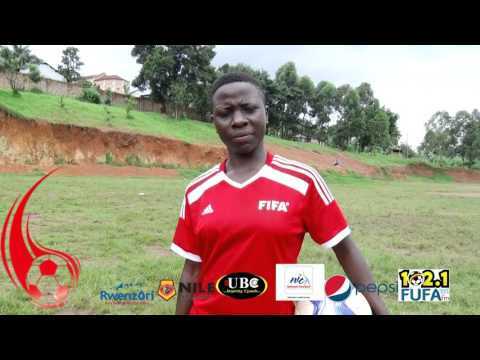 FUFA Women’s Cup holders UCU Lady Cardinals and FUFA Women Elite League champions Kawempe Muslim Women Club were drawn and will face off in the round of 32. The fixture was confirmed after Crested Cranes captain and Kawempe Muslim star player Tracy Jones Akiror picked the two teams from the pool. Akiror also helped in picking from the main pool two other fixtures. Akiror while representing Kawempe Muslim at the draws anticipated an entertaining encounter between the two rivals. ‘We expect to have an entertaining encounter in Mukono. 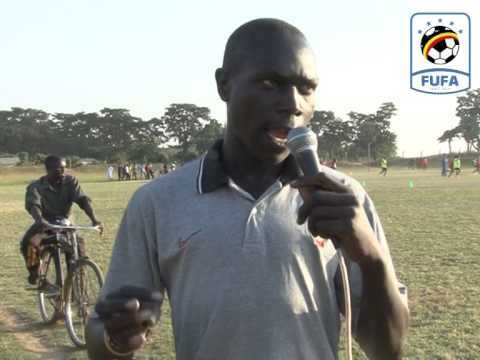 We are not afraid of our opponents and we shall do whatever it takes to qualify for the next round’ said Akiror. 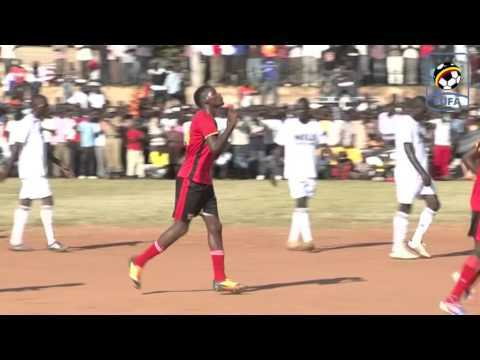 UCU Lady Cardinals defeated She Corporates in the 2nd edition final 2-0 last season in Sheema District to win their . 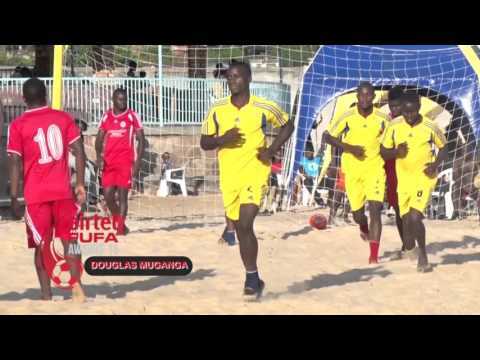 In the other big matches, FUFA Elite league rivals Kampala Queens and Isra Soccer Academy will play each other for the third time this season, She Corporates host Ajax Queens while Mutesa I Royal University was drawn with Lango Queens. 1st edition winners Olila Women team will play host to Amuria High School in Soroti.